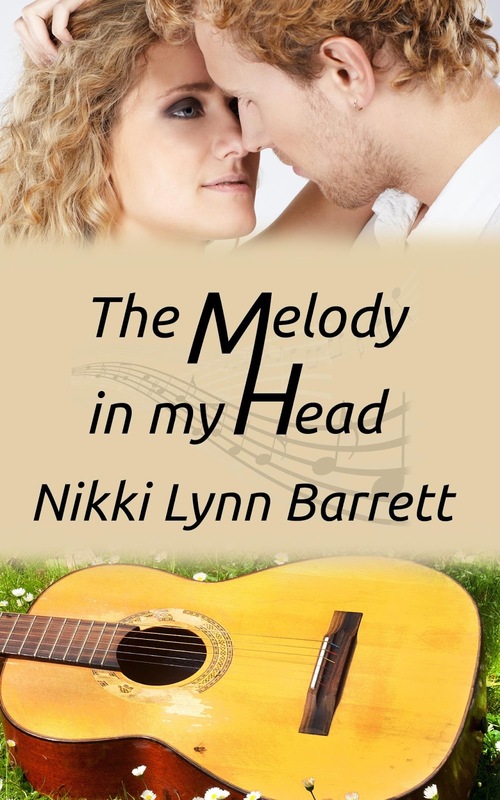 Nikki Lynn Barrett: Welcome to my World : Musical Memories. I really need to start blogging more often on my author blog, so I'm looking for fun things to write about. This one will be an occasional occurrence- talking about songs that take me back to a certain memory. I think it's perfect, since it goes hand in hand with my writing a romance series about a country music band! 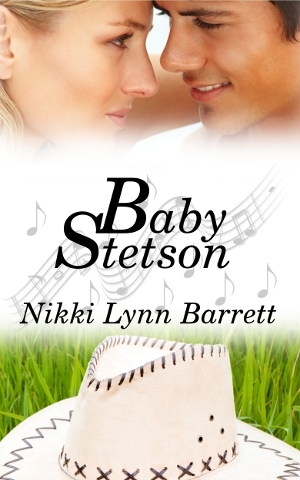 Yup, our favorite (or at least mine) undiscovered country band by the name of Baby Stetson. Sh-Boom by the Crew Cuts. I got my love of music- and singing- from my dad. He loves to sing! And i have memories of singing and dancing around with him. My dad is the kind of guy that likes to crank up the music and sing it loud, and I love to join him. We'd go for a drive somewhere and turn up the radio, singing along. He's also the kind of man that will sing and dance in public- he doesn't care! He says he's born without the embarrassed gene. I totally believe it. I don't know where my life would be without music. It's my solace, and so there are many songs that I can listen to which will help me reflect on a certain part of my life. Some are good memories, some are difficult, but somehow I'm always associating events in my life with a song. And when it comes to music and my books, my dad is one of my biggest supporters. It's great to be able to share two of my biggest dreams in life with him. Thanks for coming by and reading! I'd love to know a song that takes you back to a memory. Stay tuned for more Music memories! And if you haven't yet checked out my Love and Music in Texas stories...well, the first one (And the only one released) is available right now for just $.99 The passionate way Avery feels about music reflects mine, and so it was very easy to write her character with such emotion. I channeled my love of music to her character. And stay tuned- this month the second installment of this series will be released! Wonderful post! I love that you and your dad have this close relationship. My dad was always working so we weren't really close. :) I got my love of music from my mom! I've always found music to be an inspiration. There are so many that bring out wonderful memories. But anytime I hear old rock-n-roll I remember my brother. I can't say he had a favorite, he just loved music. Music is definitely an inspiration! I don't know where I'd be without it. Love old Rock-n-roll! My dad loves to sing, too! When I was a kid, we would all(Mom, me, two sisters) would all sing old country classics. Delta Dawn by Tanya Tucker is one that especially stands out. Good song! My Dad used to sing in the chorus in the Army. He says ye's not that good, but I think he sings wonderful. I love the family singing old song stories. :) I used a little bit of that in The Melody in My Head, makes for some great memories. What a sweet post. I'm close with my dad too, but he hasn't--and never will--read my books, and he doesn't like music, but I LOVE music.